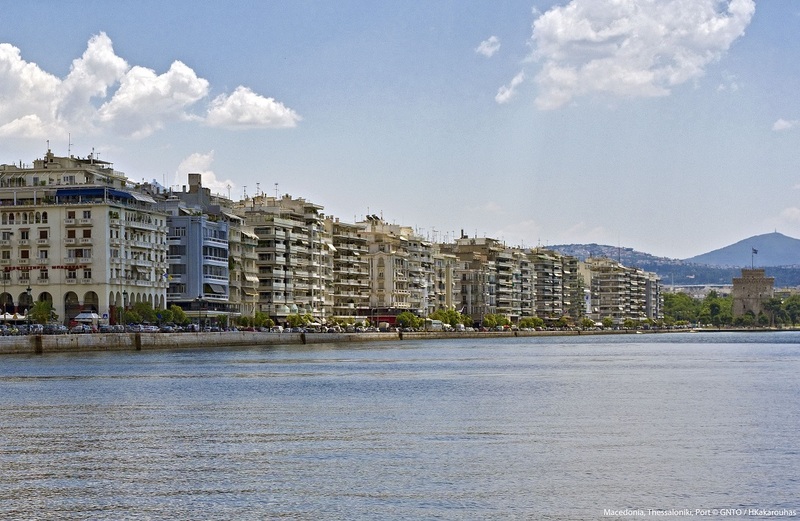 Hoteliers in the northern port city of Thessaloniki are yet again expressing concern over the number of visitors and tourism-related revenue which in 2018 came to 420 million euros, Thessaloniki Hotels Association (THA) President Andreas Mandrinos said on Monday while presenting the results of a survey to members and the press. 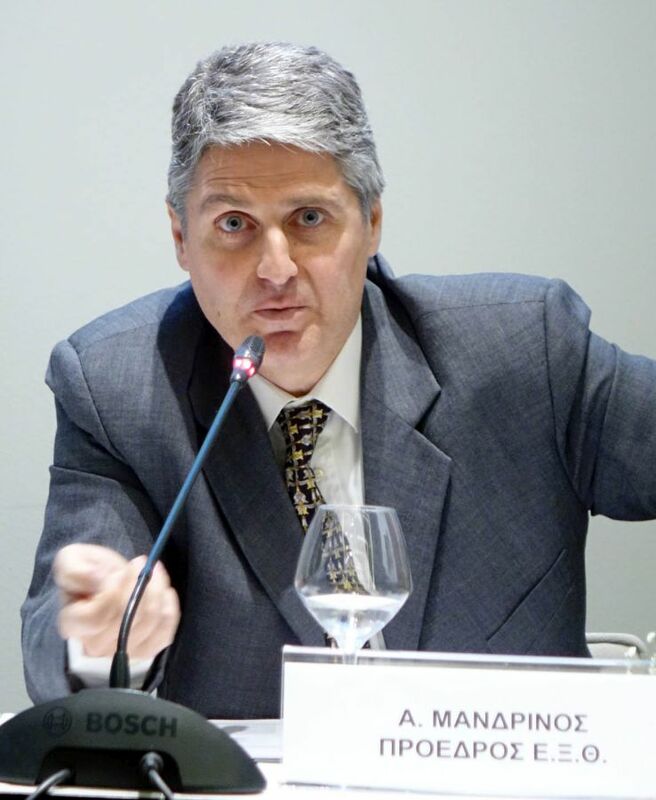 Thessaloniki Hotels Association (THA) President Andreas Mandrinos. The survey, carried out by THA in collaboration with GBR Consulting, revealed that out of the total 420 million euros, 183 million euros was spent in the city, 161 million euros for accommodation, with the rest going to taxes. 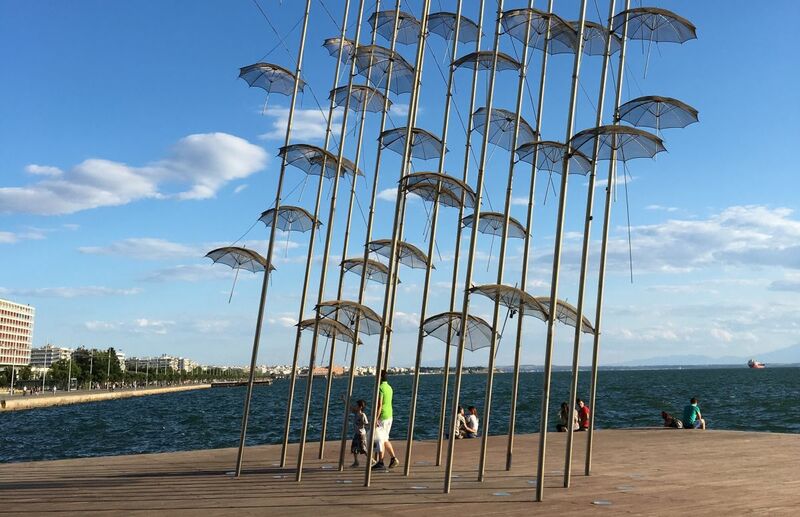 On a positive note, Thessaloniki marked an impressive 78 percent rise in the number of Israeli visitors who are also in the lead in terms of overnight stays followed by smaller increases in the numbers of German (2 percent) and Italian (17 percent) travelers, said GBR’s Managing Consultant Stefan Merkenhof. Thessaloniki Mayor Yiannis Boutaris had predicted that the city’s Holocaust Museum would attract more than 300,000 visitors in five years of operation. The number of arrivals at Thessaloniki’s Makedonia Airport also increased in 2018 by 12 percent year-on-year to 2.2 million passengers. The goal now, the THA said, is to increase incoming tourist traffic and spending, which can initially be achieved by organizing international exhibitions and events, among others, which will bring higher-budget travelers to the city seeking hotel accommodation rather than Airbnb options. Regional authorities, meanwhile, underline the need for a feasible four-year strategic plan clearly setting out the next steps.